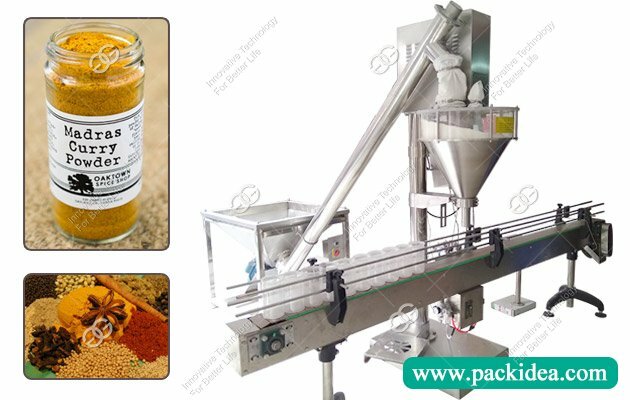 How to Choose Paste Filling Machine? 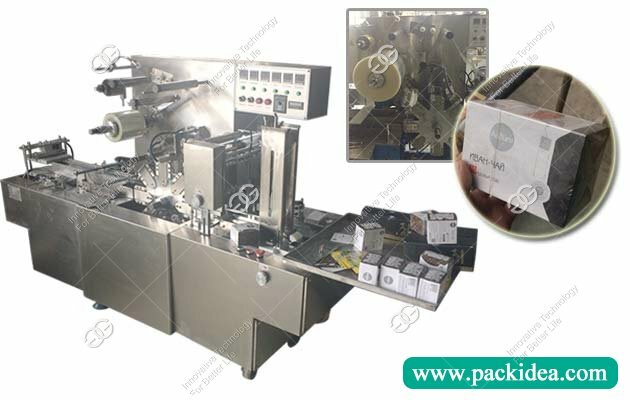 People may feel confused when choosing paste filling machine, for this kind machine, has semi-automatic and automatic type, each type has different models. 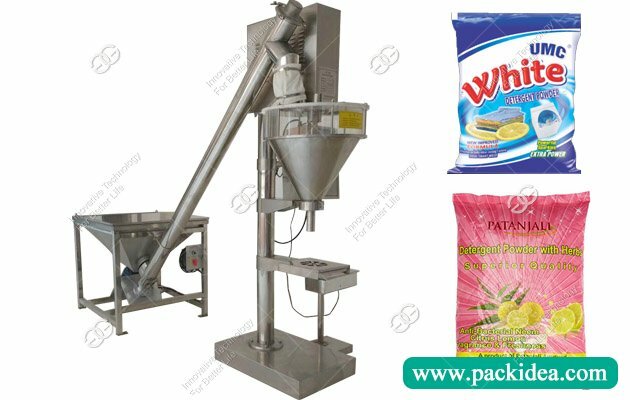 If you want to choose suitable paste packing machine, you should learn paste filling machine firstly. 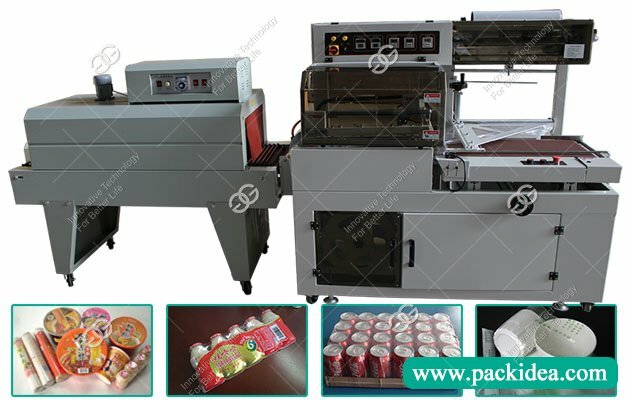 Fast food and portable bag of food on the market sales situation is very hot, all kinds of packaging for the appearance of the product has been greatly improved, the product scope is broad, was deeply loved by food manufacturers, but when buying machines, don't choose machine only based on cheap or expensive price, but should make more inspection, choose suitable products.